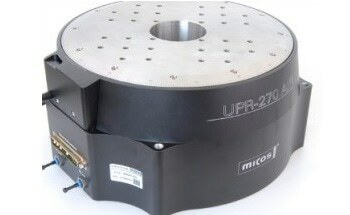 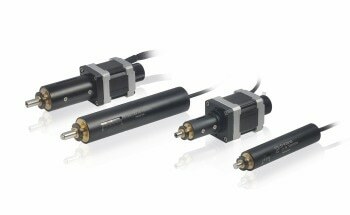 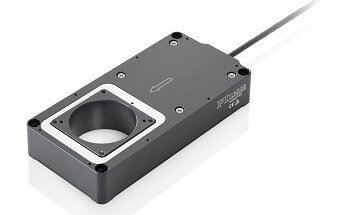 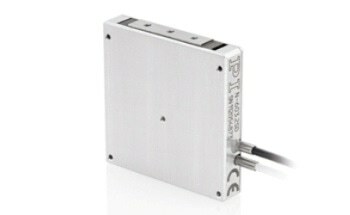 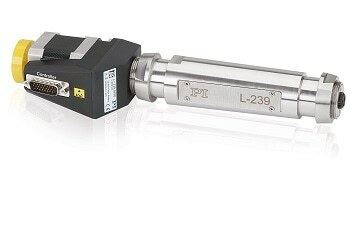 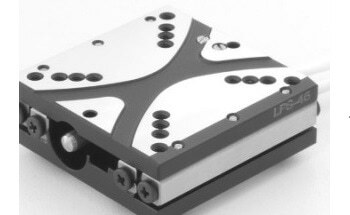 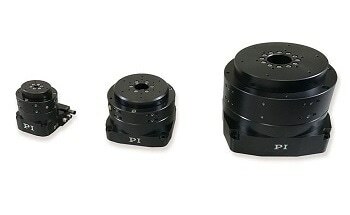 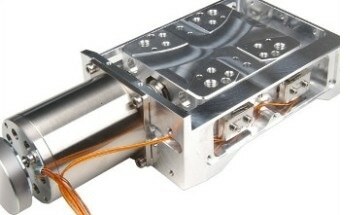 The micro actuator L-239 high load precision actuator was developed for applications with limited space conditions or where high-precision actuators must be positioned decoupled of the drive. 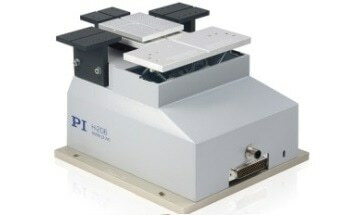 Compared to other pushers the standard force is very high (200 N) and can be increased. 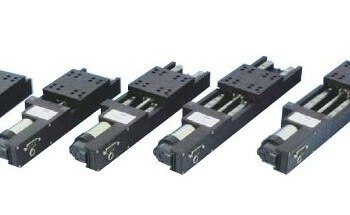 The L-239 actuators are motorized with DC gear-motor with encoder and 2-phase gear-motor combination or as direct drive DC with encoder or 2-phase stepper motor. 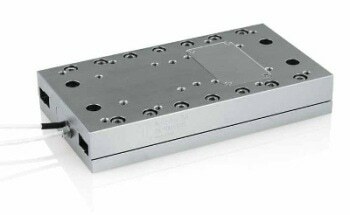 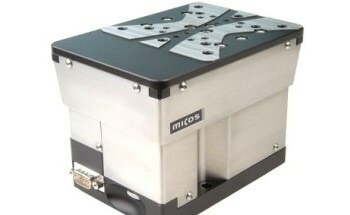 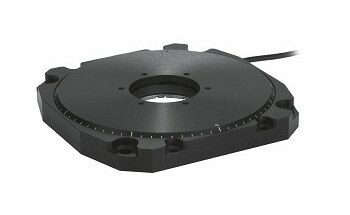 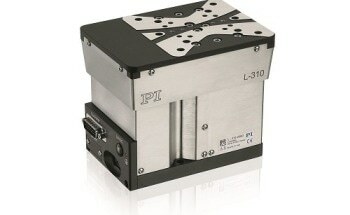 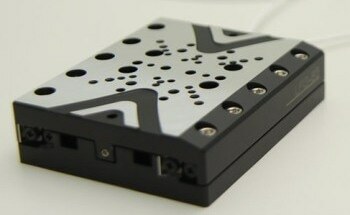 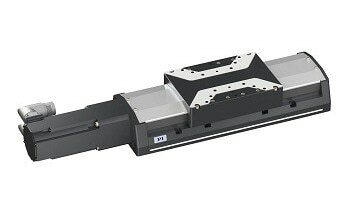 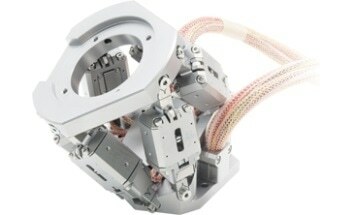 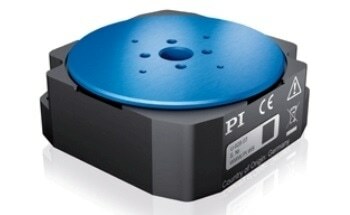 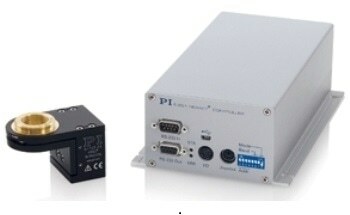 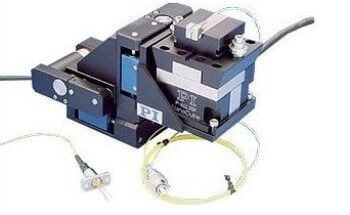 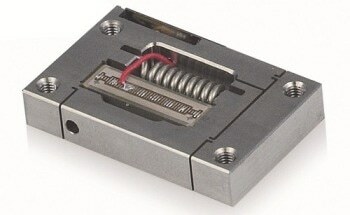 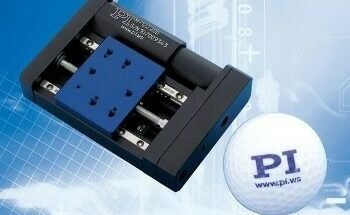 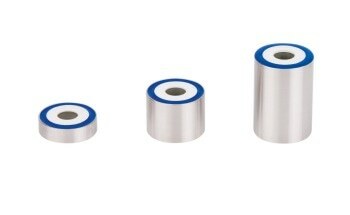 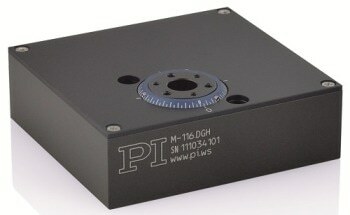 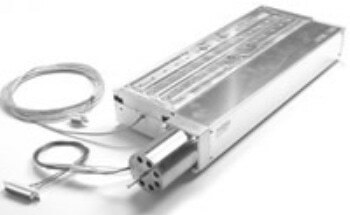 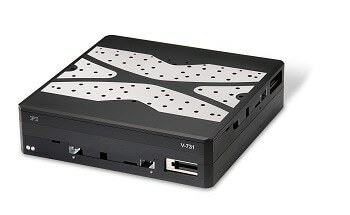 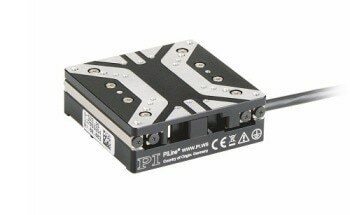 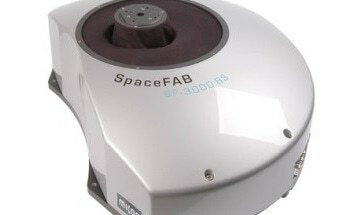 The motorized drives can be integrated with a ground preloaded re-circulating ball screw with 1 mm or 2 mm pitch. 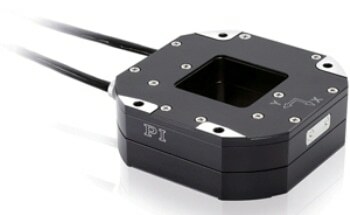 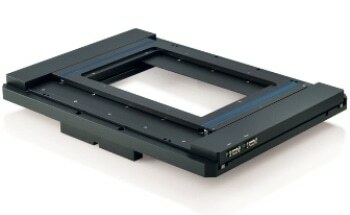 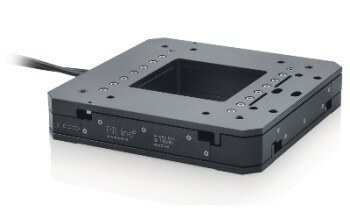 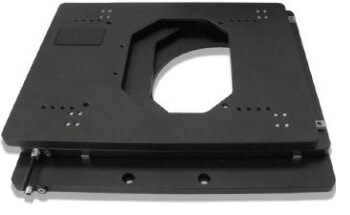 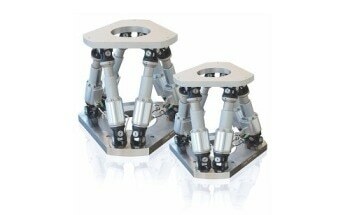 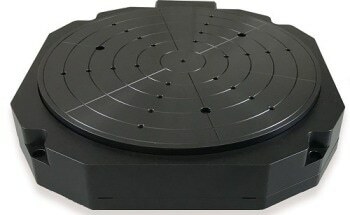 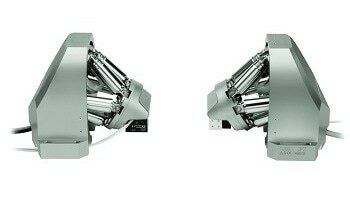 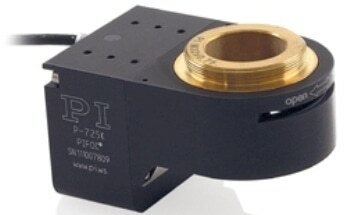 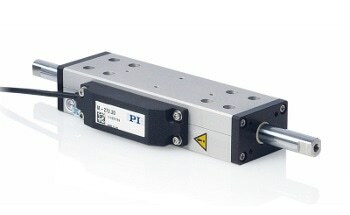 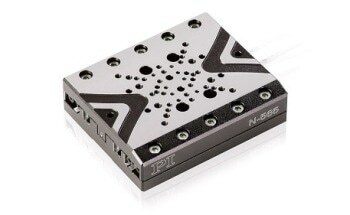 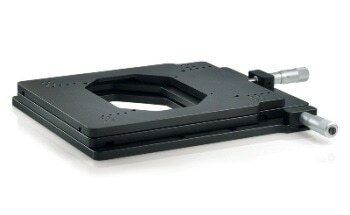 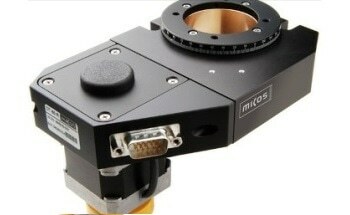 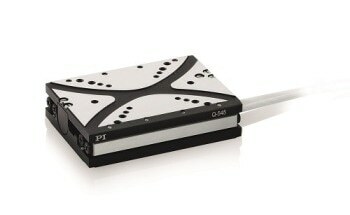 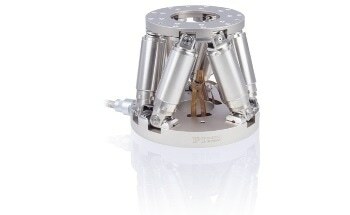 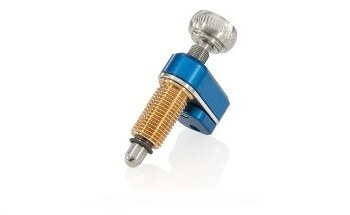 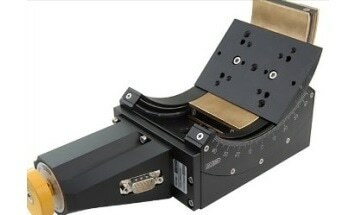 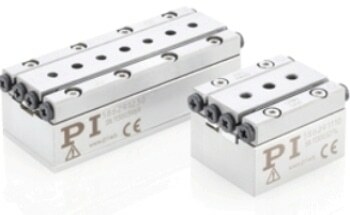 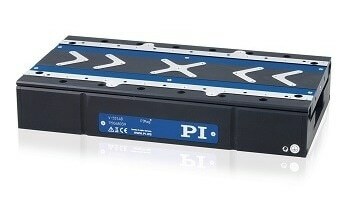 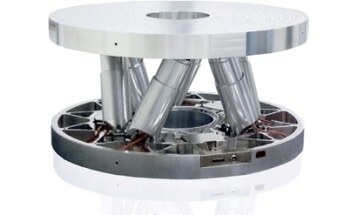 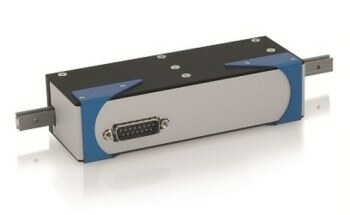 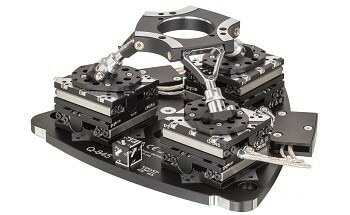 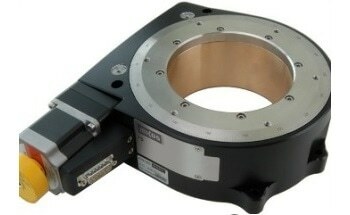 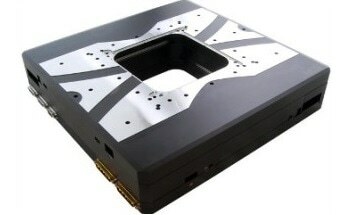 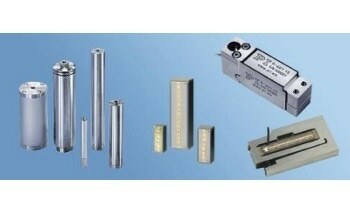 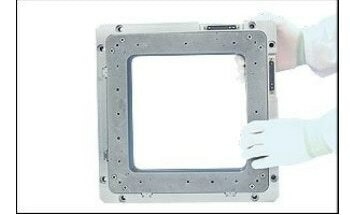 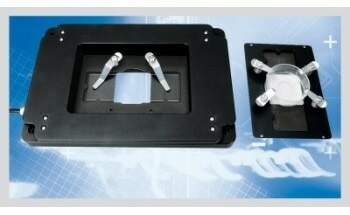 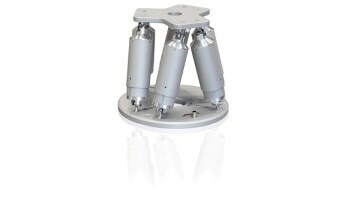 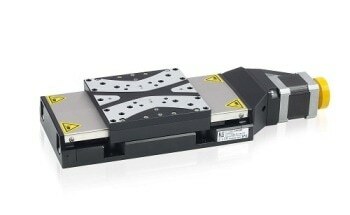 Based on high requirement pushing forces, high speed or high resolution can be achieved. 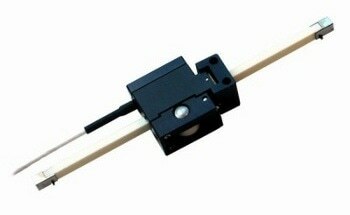 The travel range is 52 mm (2"). 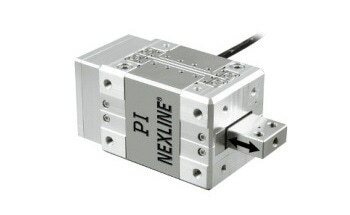 Two integrated mechanical or optional hall limit switches prevent damage from accidental overtravel. 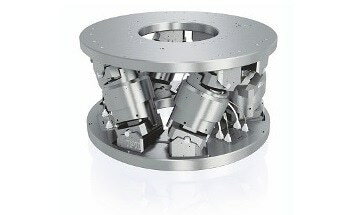 All critical elements are made of stainless steel.